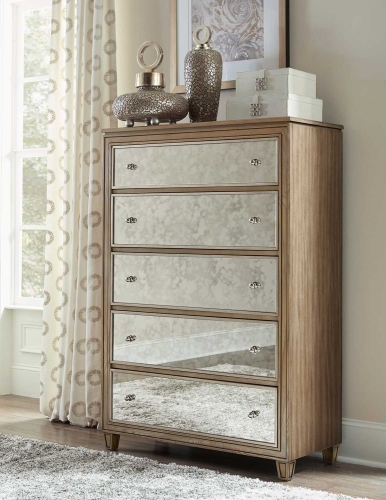 Crafted for your cottage inspired home, the Homelegance Laurinda Collection is a breath of fresh air for your newly designed bedroom. 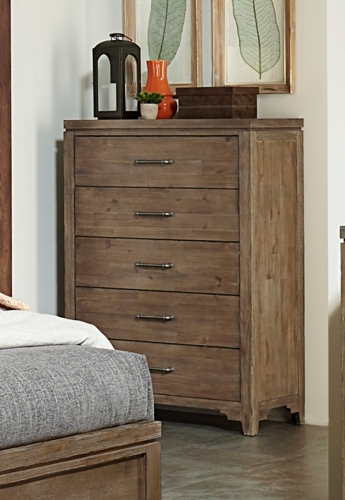 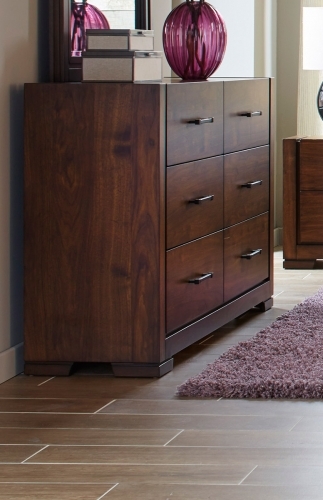 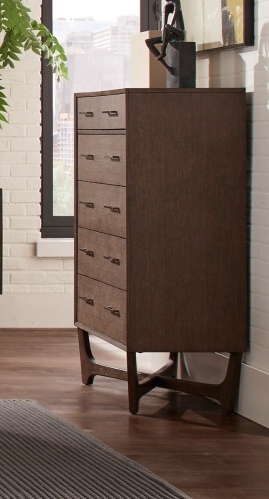 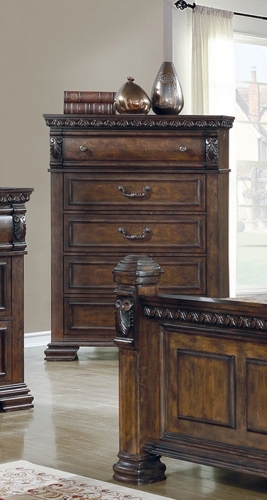 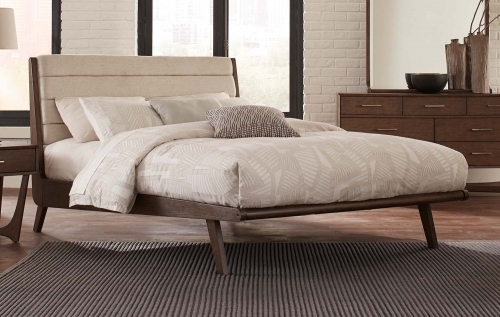 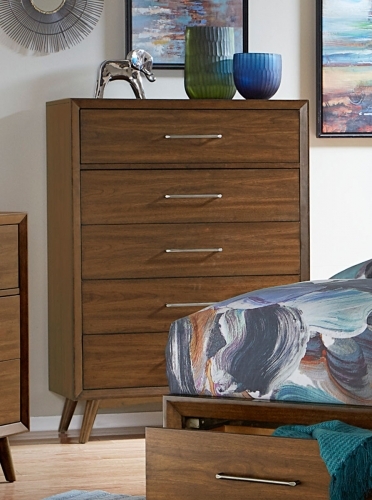 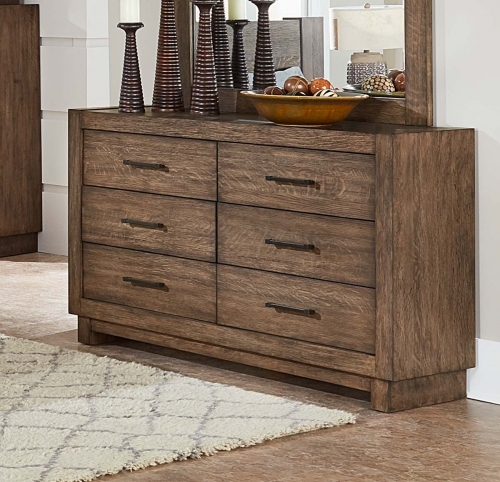 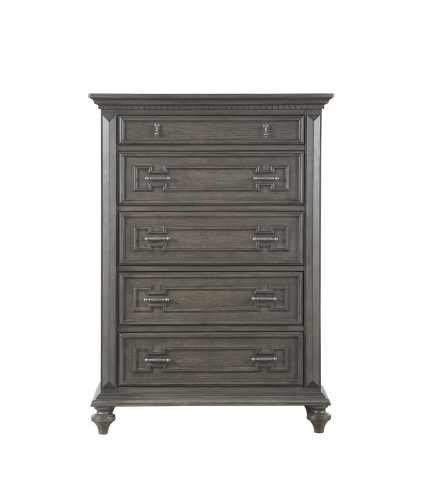 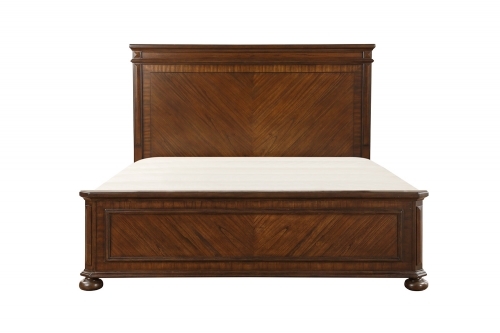 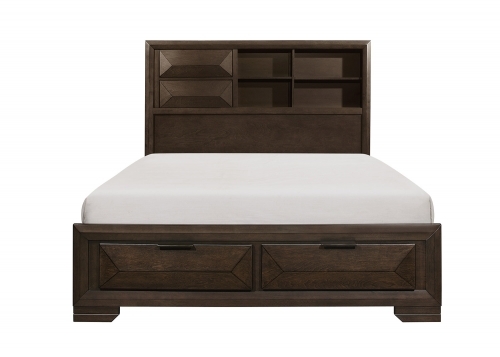 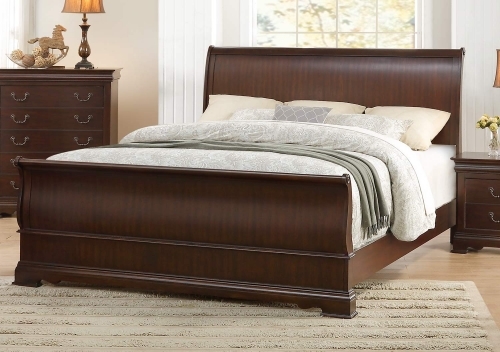 Louvered paneling adorns the headboard and footboard with the design carrying over to the top drawers of the cup pull hardware-fronted case goods. 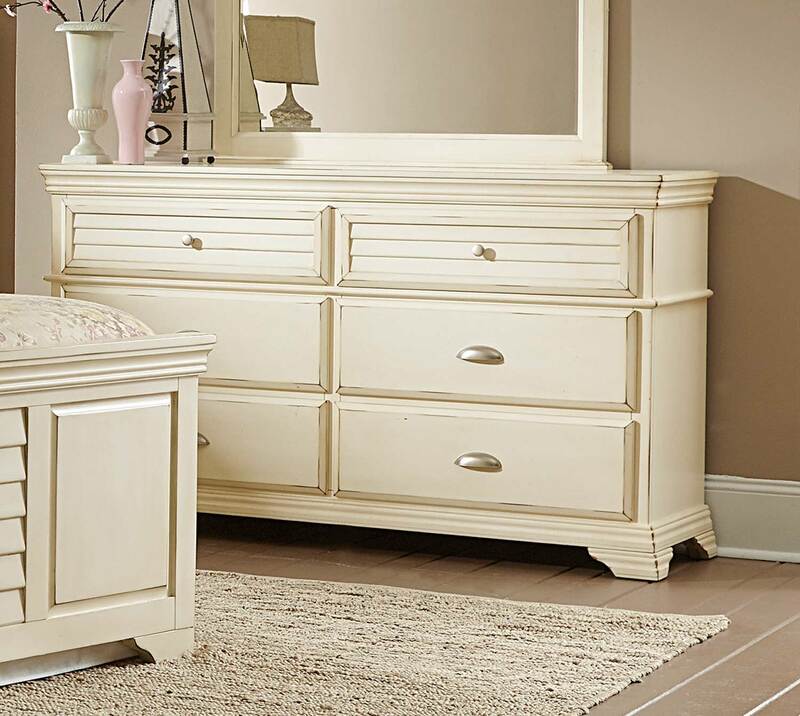 The antique white finish features delicately appointed burnishing that further lends to the cottage styling of the Laurinda Collection by Homelegance.